"Town Council will discuss an increase in retail marijuana tax at a meeting on Wednesday. The one percent increase would bring the total tax to three percent. The original legislation on the ballot in 2016 indicated that the sales tax on recreational marijuana was allowed at two percent. Recent legislation has amended the law, allowing municipalities to tax up to three percent. The motion in front of the town council will confirm or deny the tax increase. 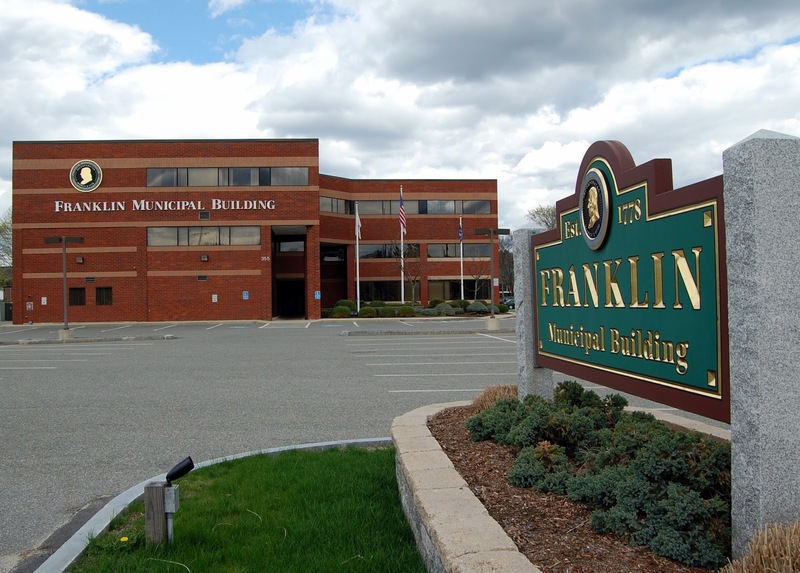 The state is due to start accepting applications for retail marijuana facilities on April 1, and since Franklin is one of the municipalities that is already zoned and does not have a moratorium, the town likely see a few. State Rep. Jeff Roy, D-Franklin, said that anytime revenue can be sought without adding to property taxes is a positive, and will always help town governments."